The data from Health.app used to be something I didn’t think about too much. Once I got Apple Watch, that all changed. I’m feeding a ton of exercise data into it and also calorie data from MyFitnessPal. This data is backed up to iCloud and synced between devices. If you’re not using iCloud, you can back up your Health app data with iTunes if you select “Encrypt iPhone backup” in the Summary tab. Sometimes, we just want a manual backup to keep around incase of emergencies, though. Health.app does allow you to make a backup, but it simply provides an XML file (see this forum thread). There is no built in way to re-import that data, though. I’ve found a few tools that might help. These aren’t built in solutions, so your mileage may vary depending on your data. 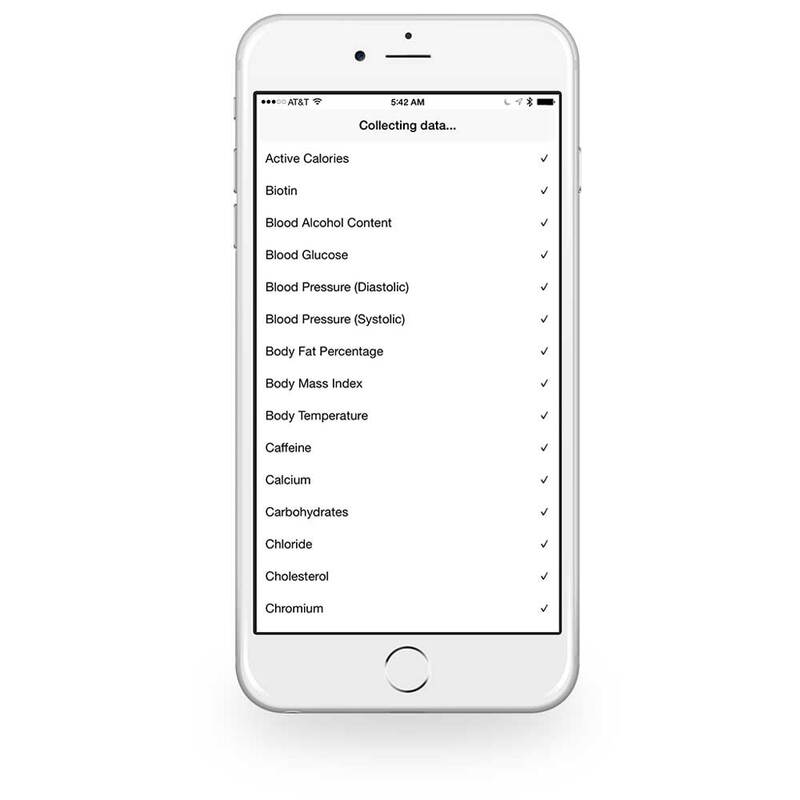 QS Access is an app that allows you to read your Health.app data and export it to a CSV file. You simply select what you want to export and the time breakdown (hours vs days). This is not going to be as accurate as a minute-by-minute breakdown of your heart rate while working out, but it’s at least something. 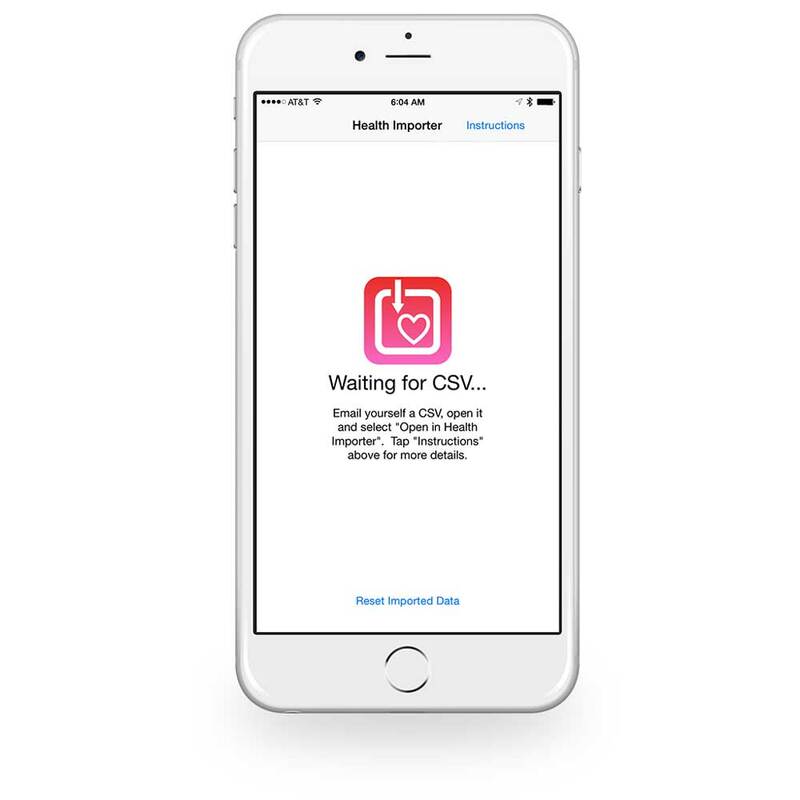 You can then use an app called Health Importer to reimport this CSV file to Health.app. You’ll need to store the CSV file in Dropbox, Google Drive, or email it to yourself and use the “Open In” option to import into Health Importer. You can then use this data back in Health.app. It’s not a perfect solution, and it won’t keep every last bit of data, but it’s better than losing everything if something went wrong on a restore. I could also see data like this being useful in the future to send to your doctor.